front line staff, nursing, managers, physicians, and senior leaders. Base your training and development on objective data. 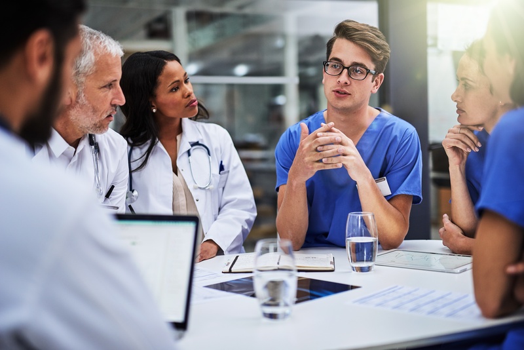 The traditional healthcare workforce, and talent strategies, weren’t built for this new world. We need new skills and competencies at every level of the organization. A more deliberate approach with objective data yields better selection decisions. Candidate selection should be based on best practices in order to overcome opinions, knowledge gaps, and biases. 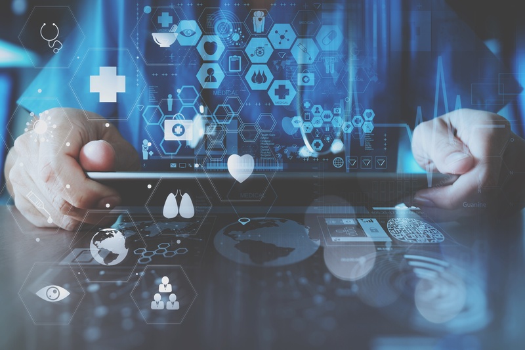 Wherever possible, it should rely on formal, explicit methods to analyze evidence and make the data available to decision-makers. 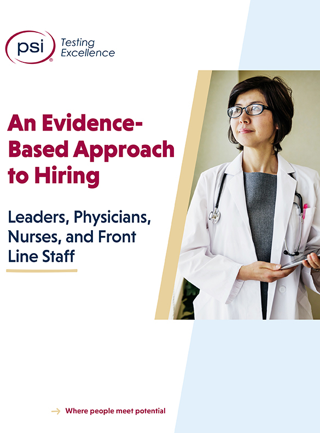 Download this whitepaper to learn more about Evidence-Based Hiring. Turnover is a complex problem but hiring the right person is the best place to start. 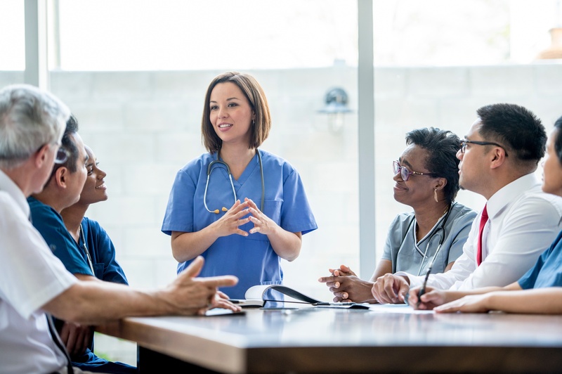 A well-designed, healthcare-specific, evidence-based approach to hiring targets the attributes and motivational fit factors that predict success and retention. While people might define “fit” differently, everyone wants a hiring system that predicts success on the job, and employees who will contribute to a great culture. 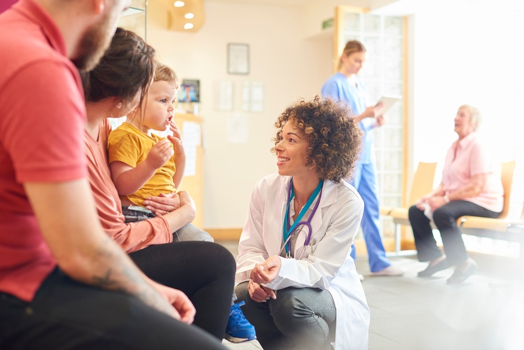 Healthcare jobs are changing. Collaboration, adaptability, emotional intelligence and service orientation are more important than ever. 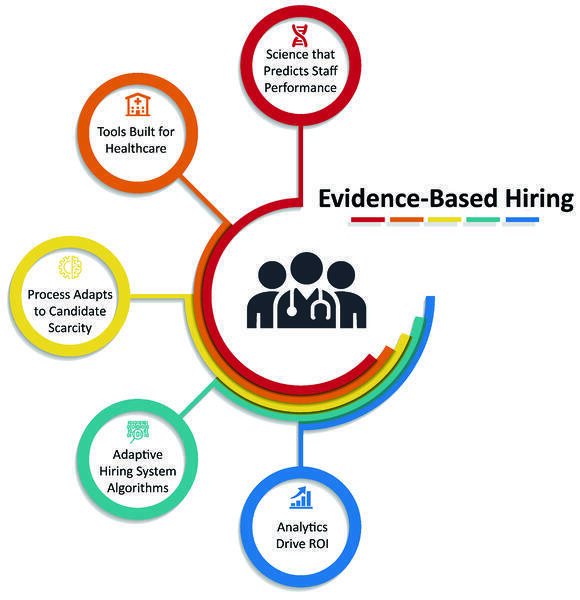 An evidence-based hiring approach targets the attributes that matter to your organization. The same data forms the foundation of an effective training and development program. The right hiring system and tools improve your ability to identify the candidate with the greatest chance of success, optimizes your resources, and reduces time to fill. 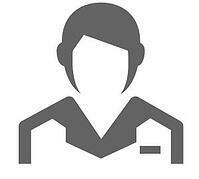 Subscribe now to receive weekly blog posts in your email about healthcare hiring and development.